Shane Jolley | DRTV Talent. Direct response television talent. 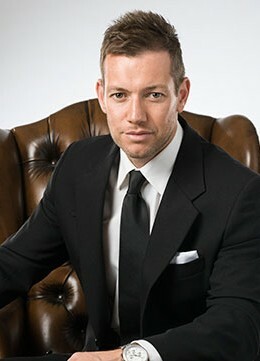 Female and male talent for your direct response tv campaigns. 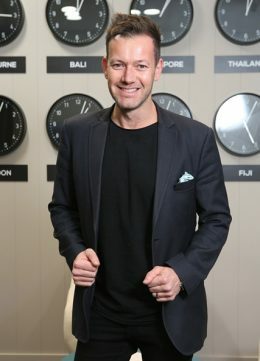 Shane’s unique energy landed him the coveted role as the Host of Australia’s first luxury travel series, Luxury Escapes, which debuted on Network Seven in 2016 and a second season in 2017. “It’s a dream job, and then some”, Shane says. 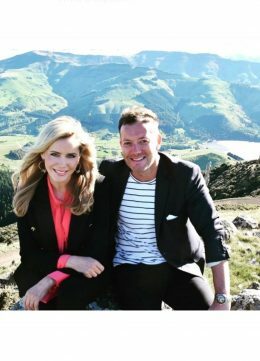 And it’s a job that not only transports Shane to some of the most incredible places on the planet, but also allows him to reveal his effortless enthusiasm and confidence. 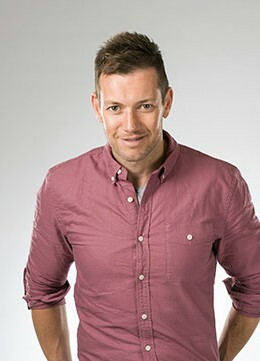 A graduate at Melbourne’s Academy of Television, Shane’s natural talent led him on a diverse trajectory that saw him cast as a host for a children’s program on Channel Nine for two years, as an Advertorial Host on Mornings with Kerri-Anne, and as the Australian voice over artist for global sporting giant ESPN.